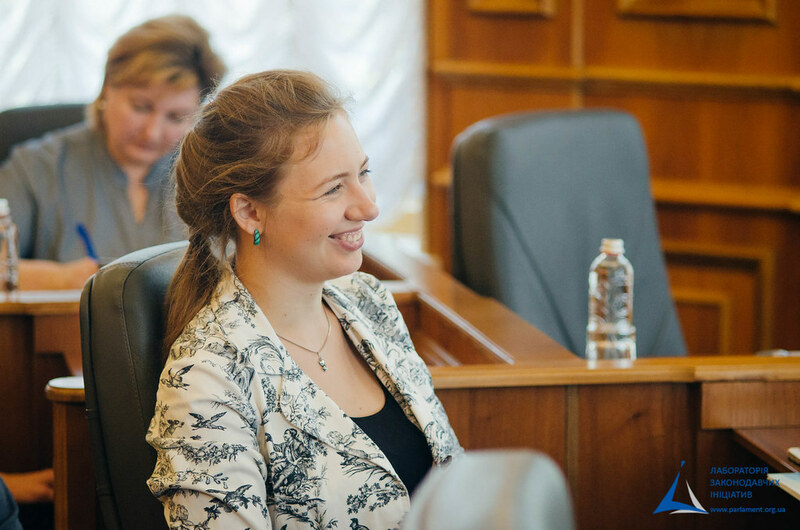 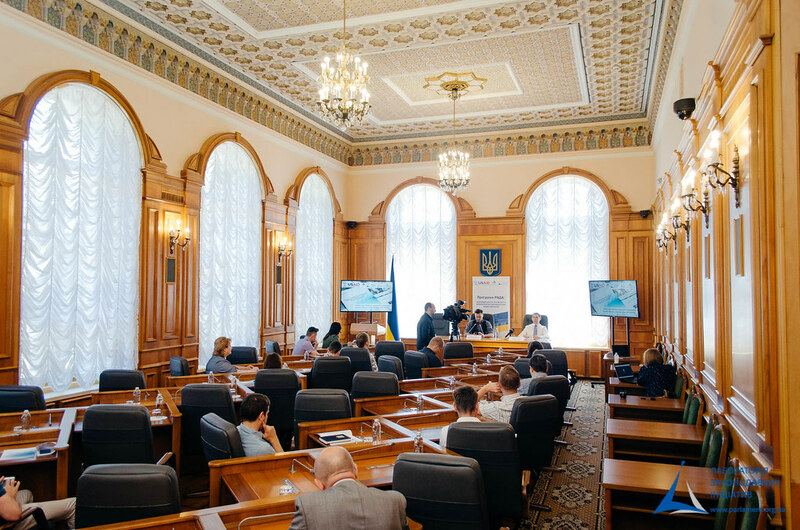 On June 8, 2018, “The Guidelines for Conducting City Meetings in Town Hall Meeting Format” were presented in the Verkhovna Rada of Ukraine. 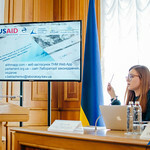 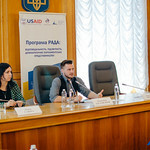 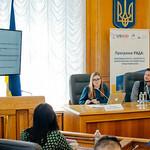 The event was organized by the Agency for Legislative Initiatives in co-operation with the Apparatus of the Verkhovna Rada of Ukraine within the framework of the USAID RADA Program: Responsible, Accountable, Democratic Assembly implemented by the East Europe Foundation. 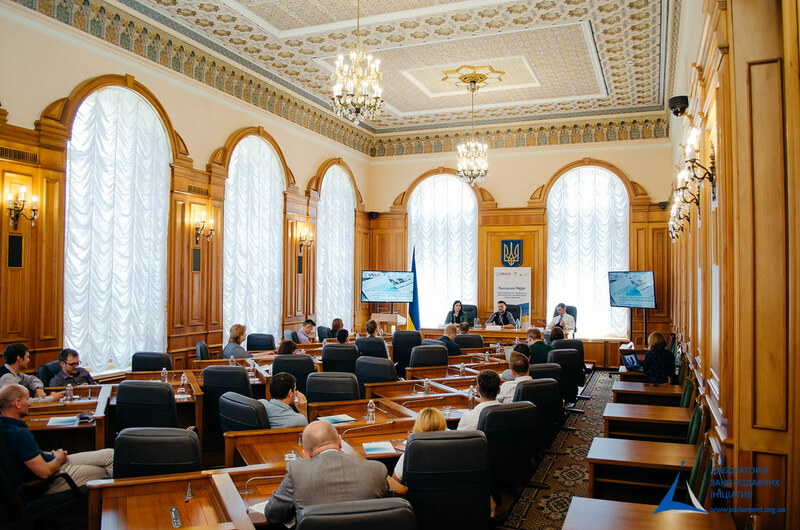 The guidelines summarize the experience of assembling Town Hall Meeting in different regions on the various topics that the Agency for Legislative Initiatives has been conducting since 2010. 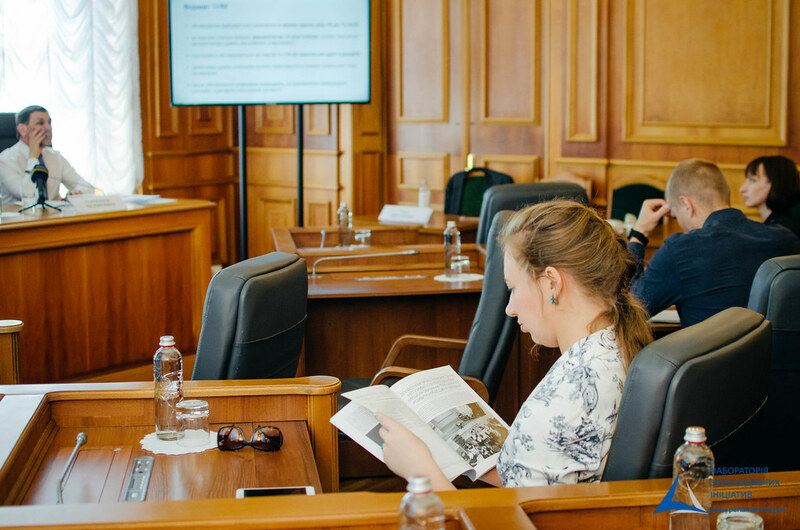 The manual summarizes the best practices of planning, organizing and holding city meetings, as well as presenting materials that are examples of organizational and expert documents that were used during events organized by the Agency for Legislative Initiatives. 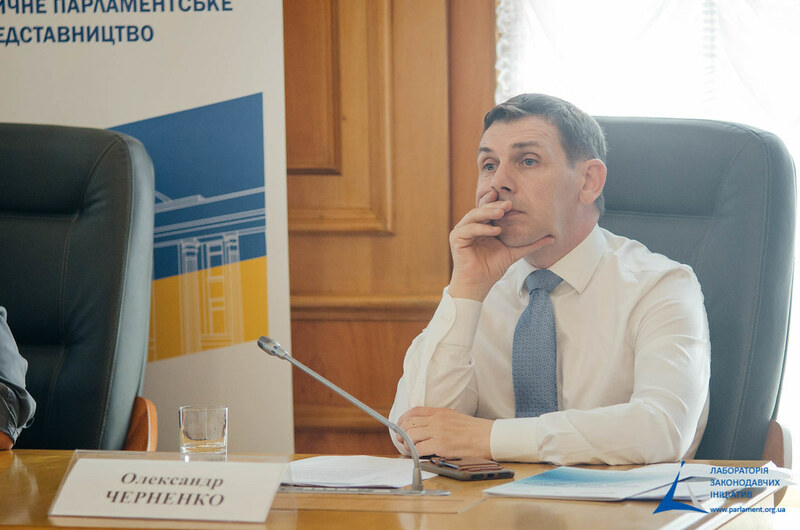 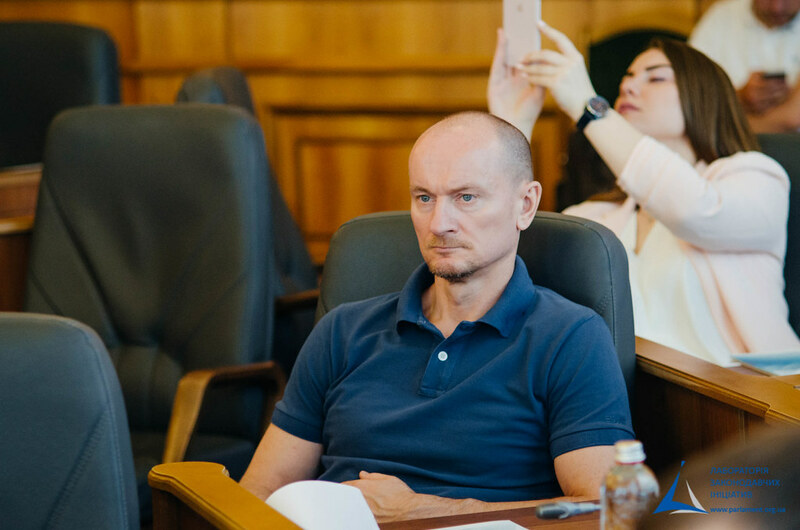 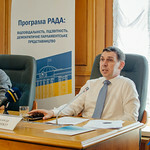 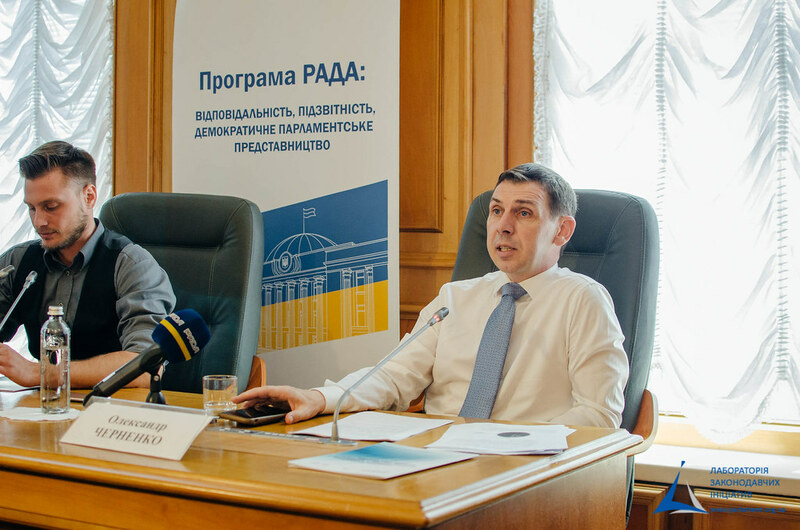 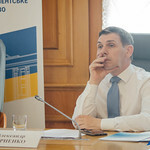 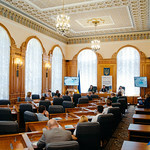 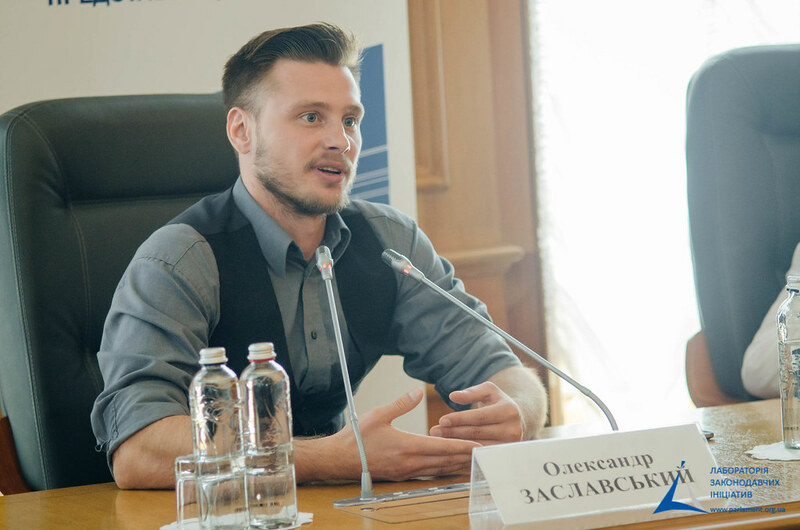 Oleksandr Zaslavskyi, Deputy Chairman of the Board of the Agency for Legislative Initiatives, thanked the Apparatus of the Verkhovna Rada of Ukraine and briefly summarized the main features of the Town Hall Meeting. 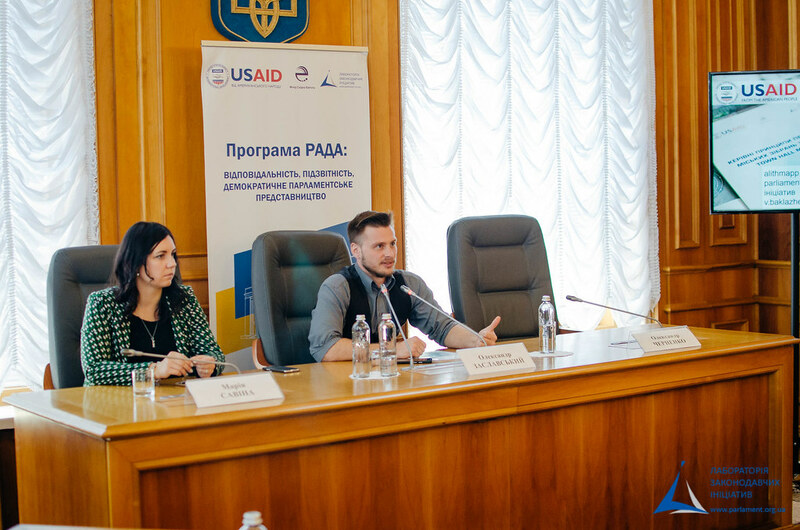 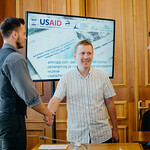 Within the framework of the “Model District” component of the USAID RADA Program, the organization’s partners offer “model” MPs a set of innovative tools for establishing communication with voters. 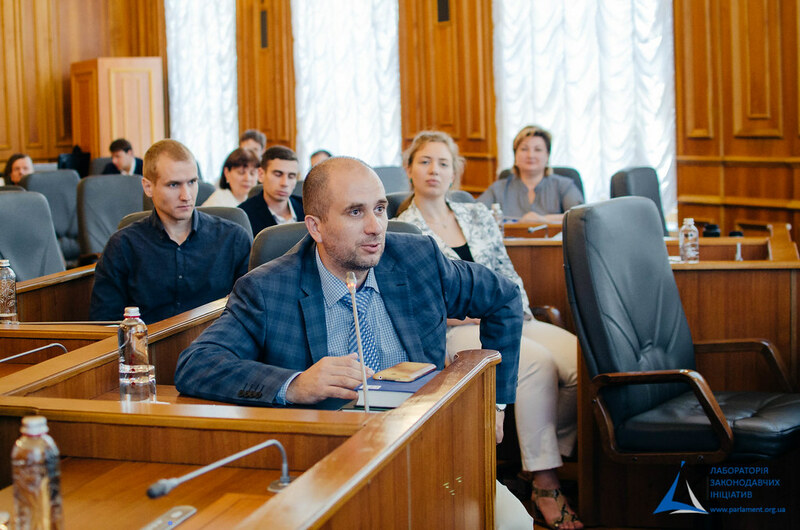 The Agency for Legislative Initiatives offered a new format for citizen participation – city meetings in the Town Hall Meeting format. 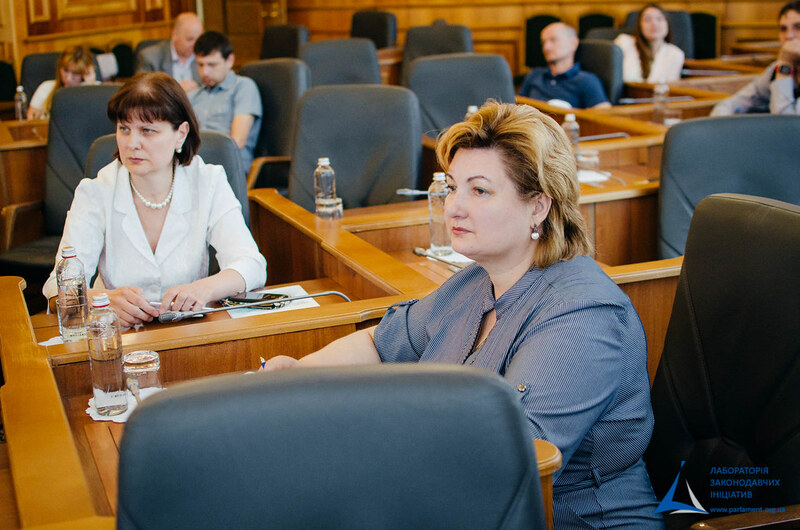 The Town Hall Meeting format originates from the United States of America, where it is known since the 18th century. 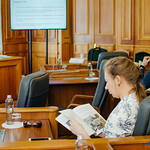 Later Town Hall Meeting spread around the world in various formats. 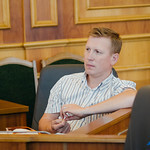 Why do we think it is necessary? 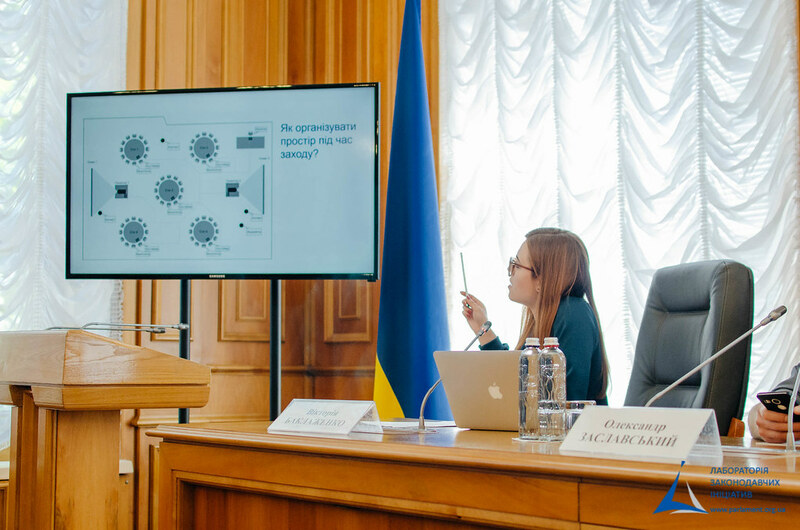 Today we observe rather low level of citizens’ trust in state institutions, including local self-government institutions. 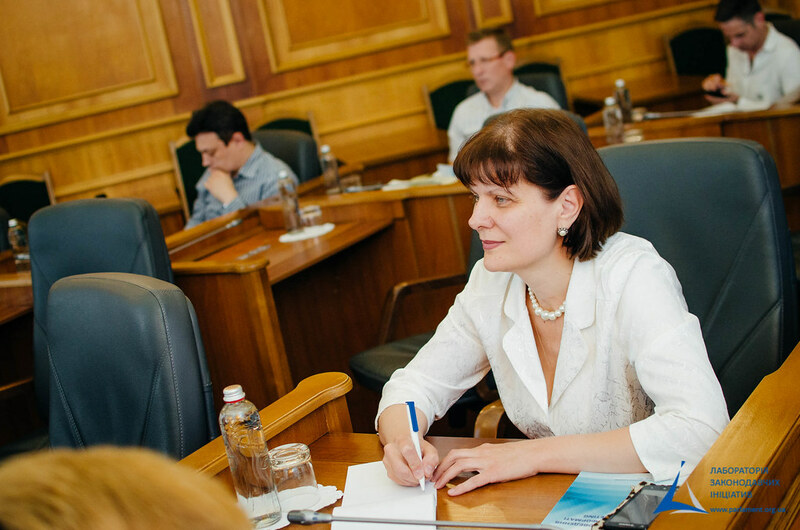 This distrust is mutual – the authorities also do not trust citizens. 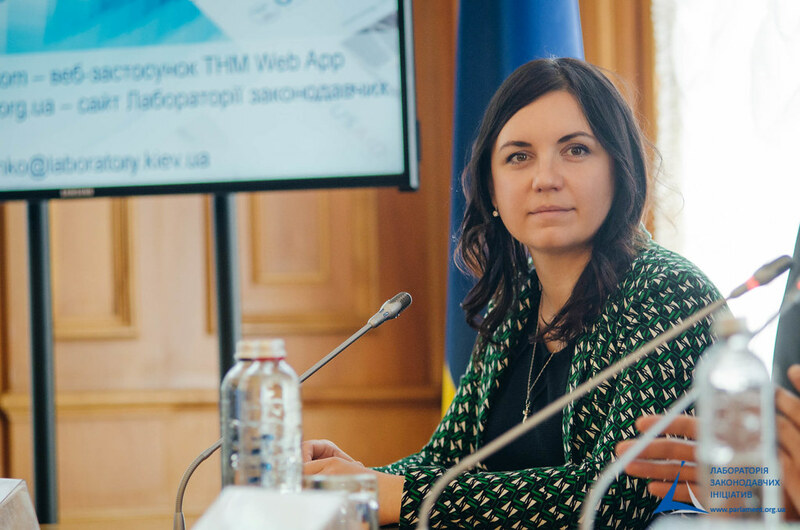 This is not an exclusively Ukrainian problem. 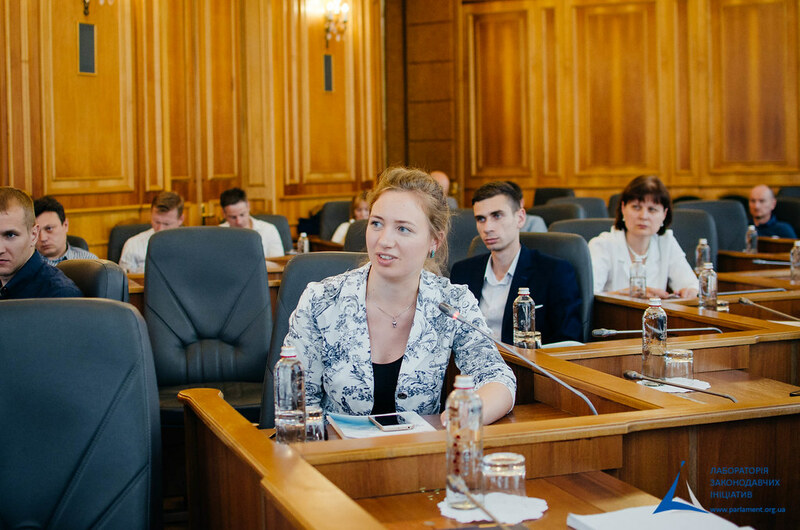 There is a crisis of representative democracy throughout the world. 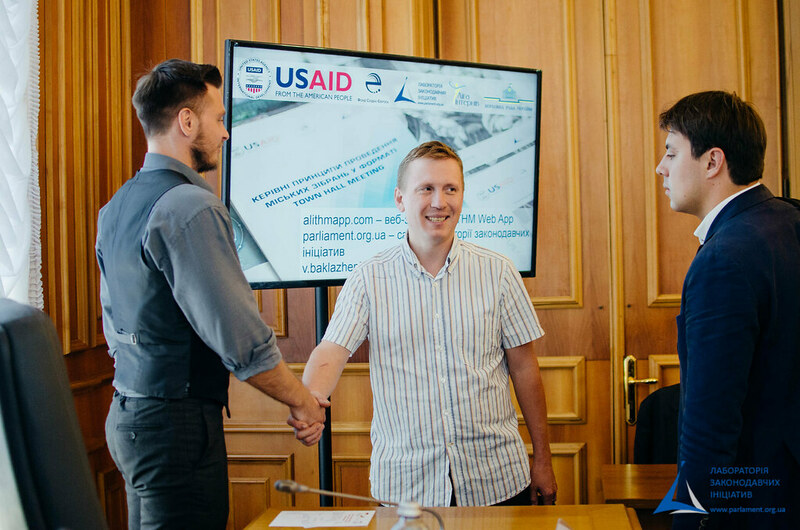 In the past 20-30 years, this challenge has led to the spread of various practices of participatory democracy. 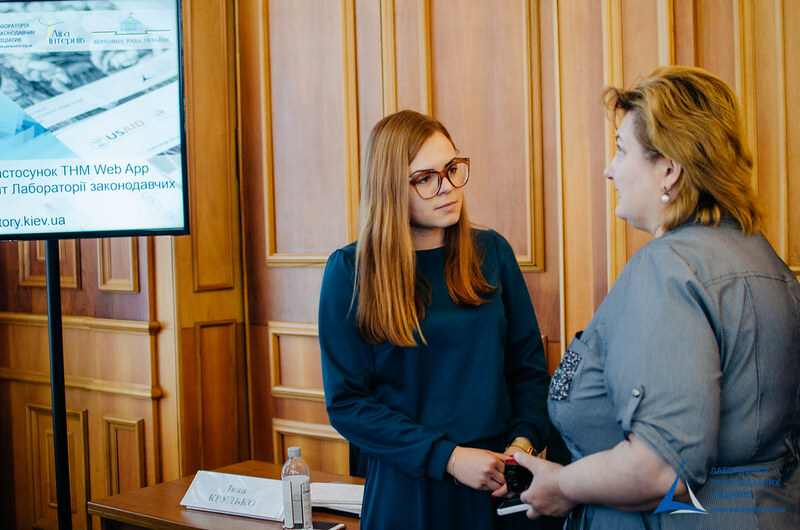 This is something that allows you to create a certain discourse of complicity and co-responsibility, which, in return, builds trust in society. 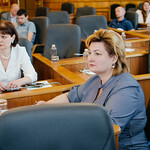 The Town Hall Meeting is just the tool that can provide effective public participation and confidence. 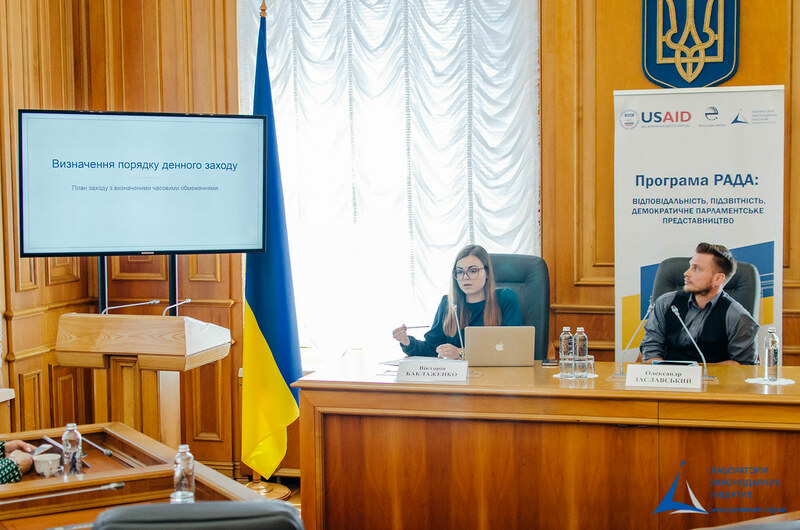 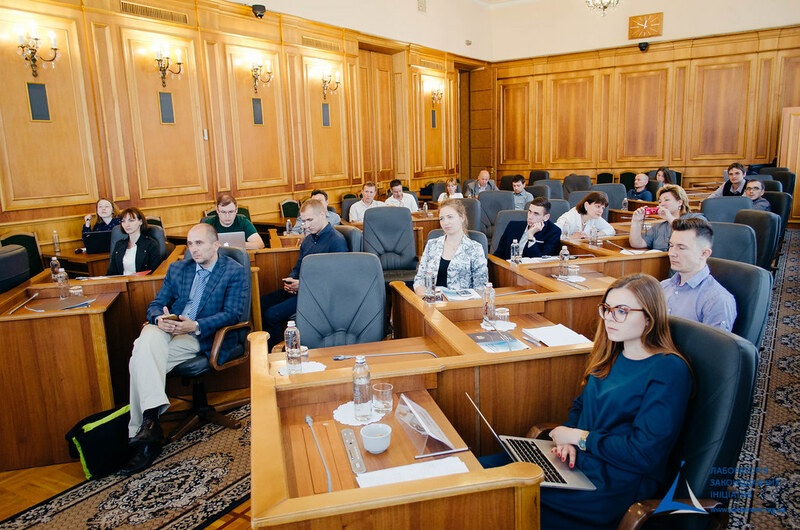 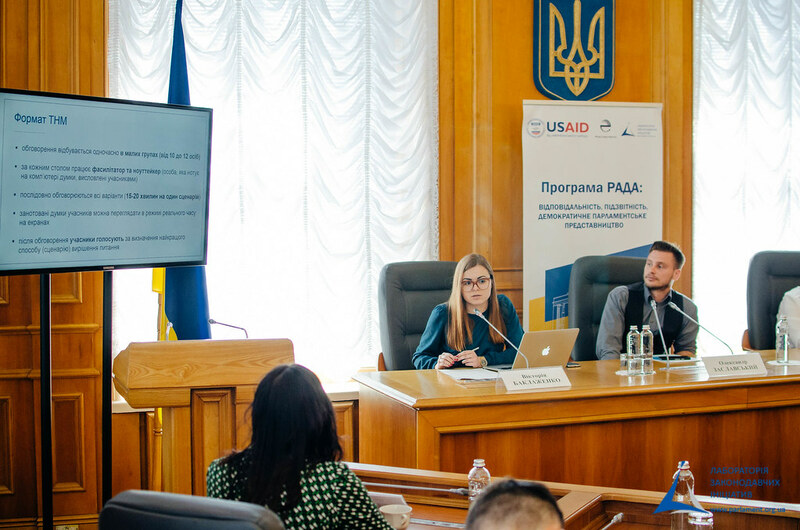 Within the framework of the USAID RADA Program, Agency for Legislative Initiatives has conducted 11 town halls, among which the most successful is the discussion of certain points of the draft bill “On the Rehabilitation of Victims of Political Repressions in Ukraine”. 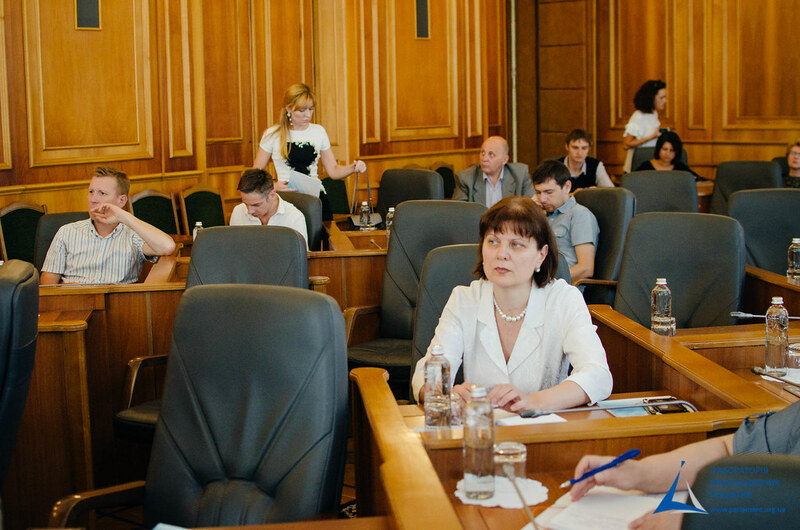 This law was adopted 2.5 years later after the discussion on the Town Hall Meeting. 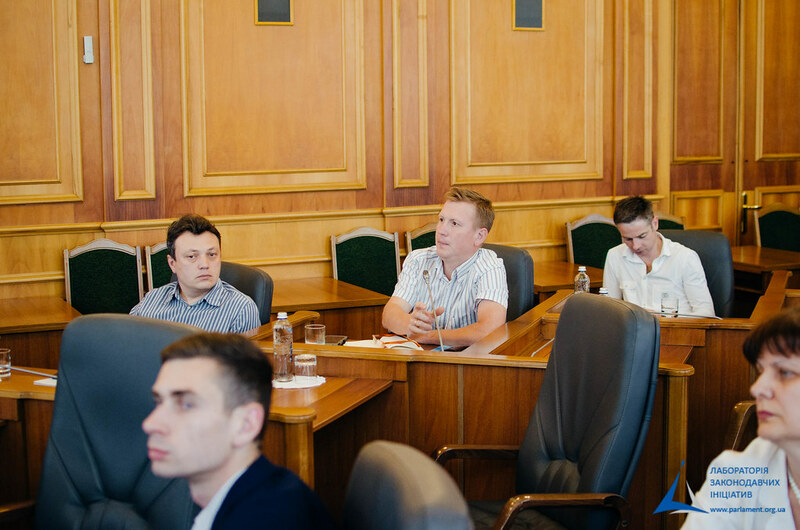 For decision makers, the Town Hall Meeting is an opportunity to get an answer to their initiatives, at the same time, to involve citizens in the decision-making process. 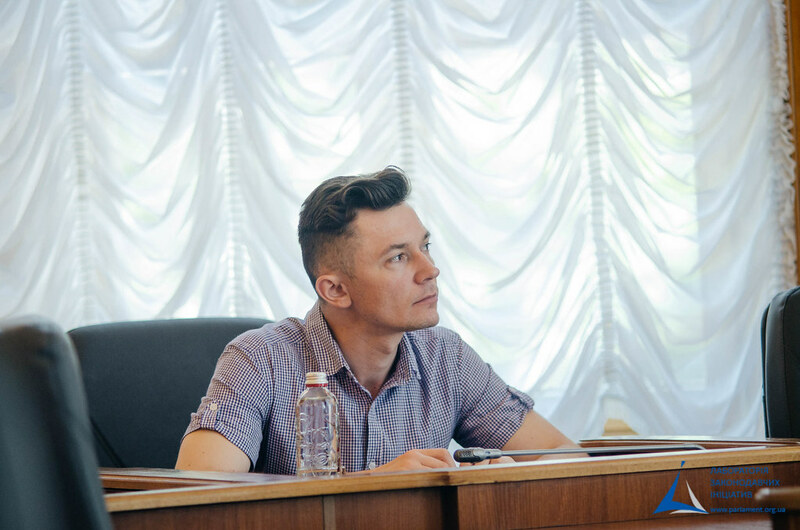 The biggest advantage of the Town Hall Meeting format is that it is not about problems but solutions. 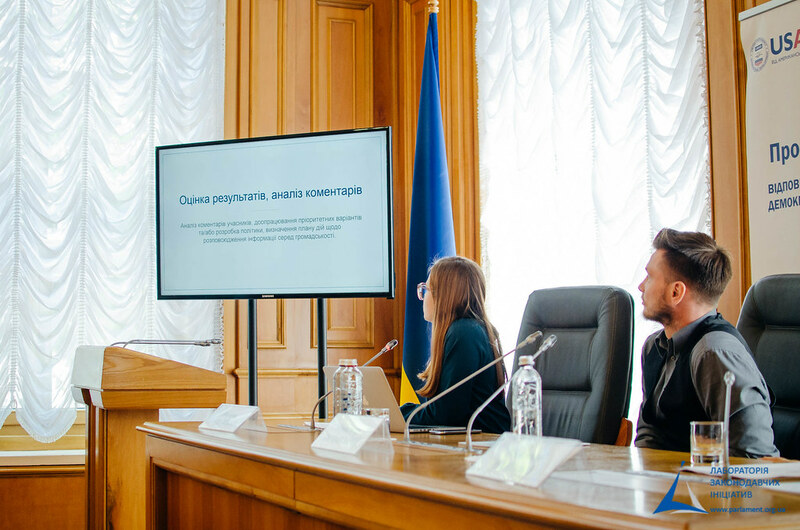 Apart from that, last year Agency for Legislative Initiatives conducted a series of town halls in cooperation with the Ministry of Youth and Sport on different approaches to youth development policy. 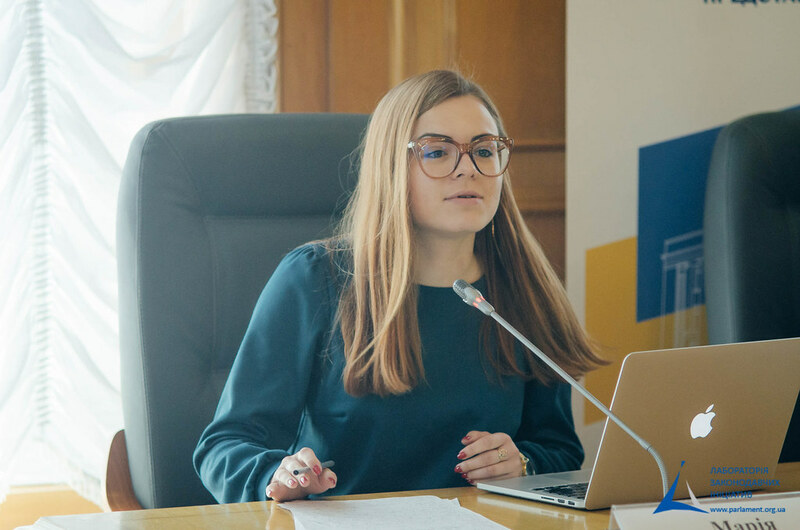 Due to these discussions, the bill on youth centers was developed and approved, and in Donetsk region, this has contributed to the formation of a network of youth centers. 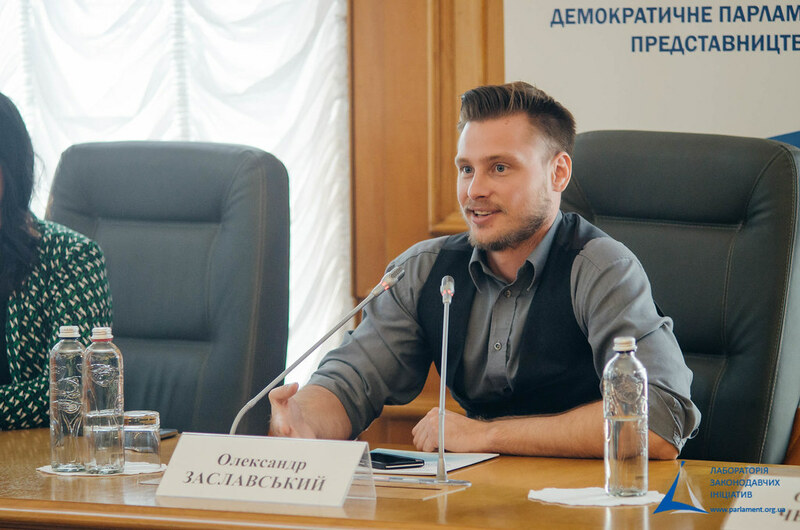 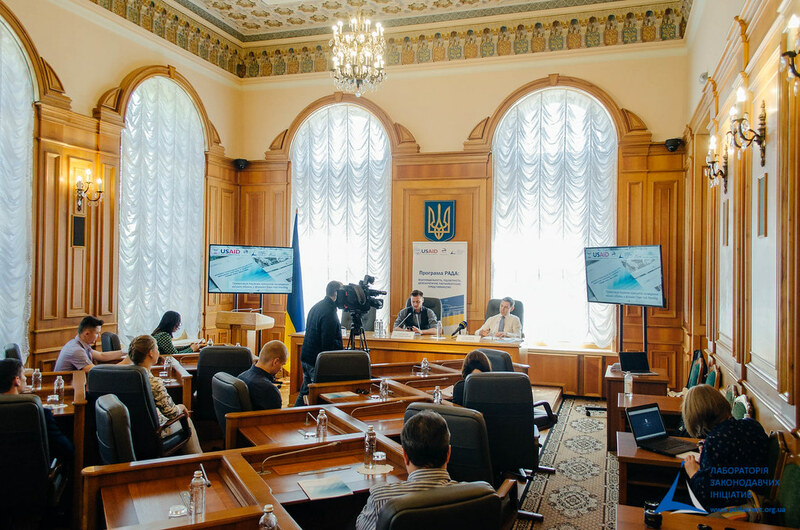 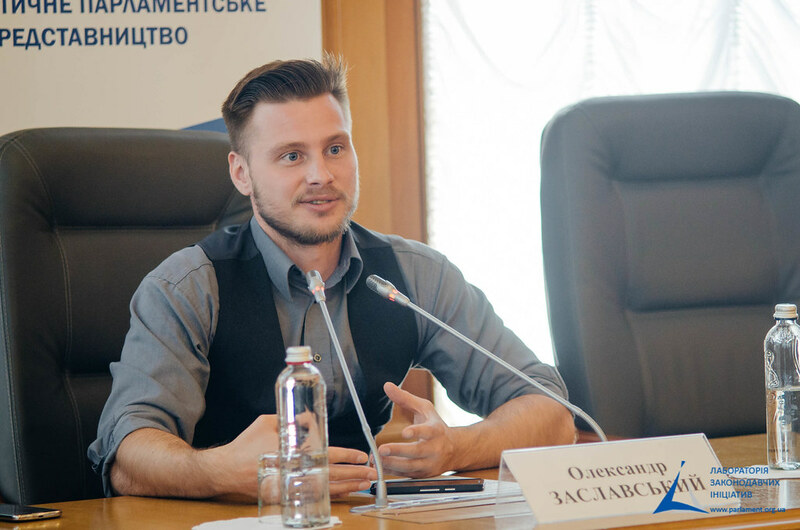 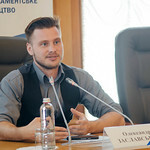 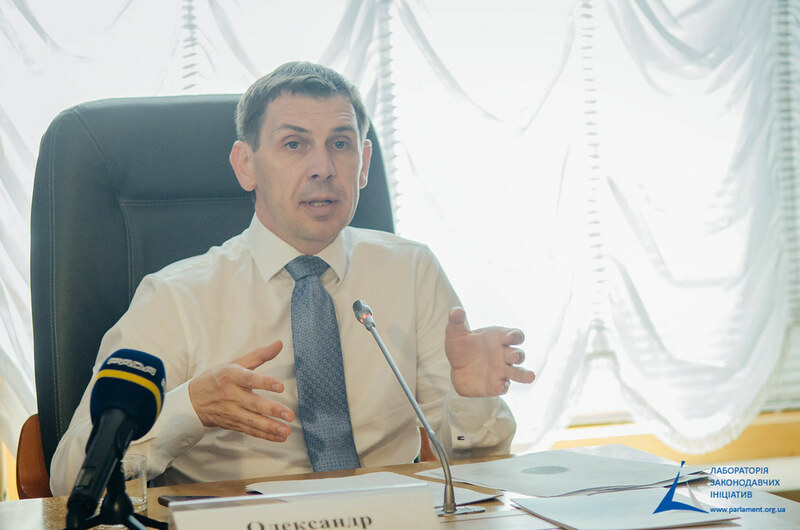 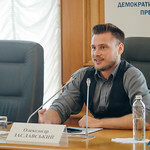 Oleksandr Chernenko, MP, told about his experience of cooperation with the Agency for Legislative Initiatives in conducting Town Hall Meeting in Chernihiv, which was devoted to discussing various approaches of utilization solid household waste. 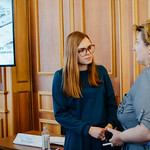 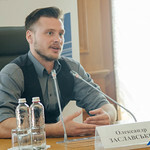 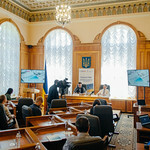 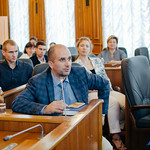 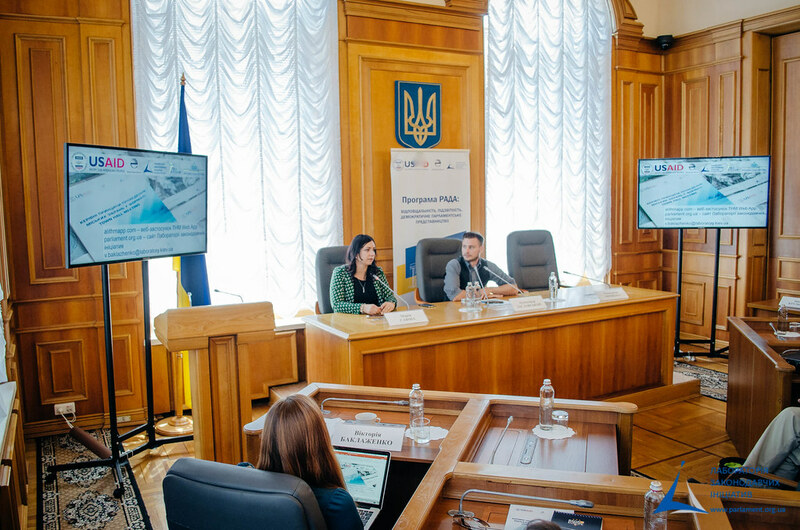 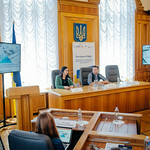 Among the participants of the Chernihiv meeting were Chernihiv citizens, representatives of local authorities, communal enterprises, non-government organizations, environmental organizations; i.e. 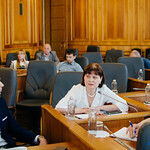 all main stakeholders were represented – consumers, service providers and those who care about the environment. 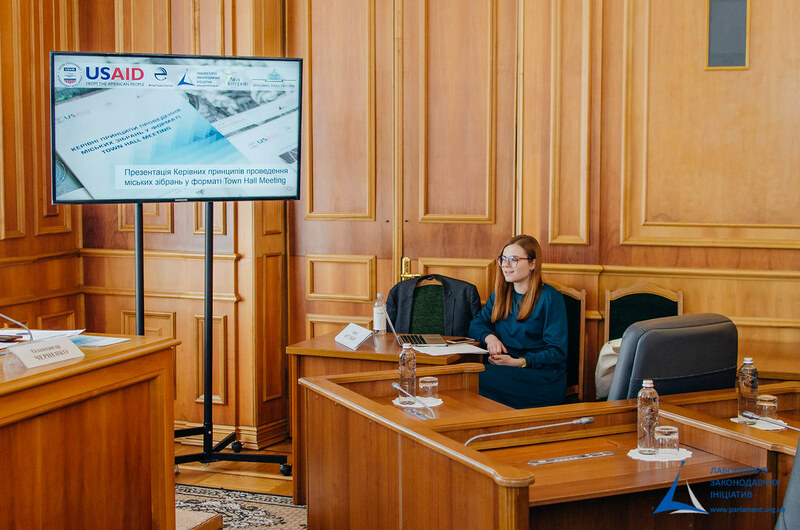 Within the framework of this event, we tried to find solutions to two problems: firstly, it is the search for an optimal way of utilization and recycling of waste; and secondly, effective ways of storing and transporting garbage. 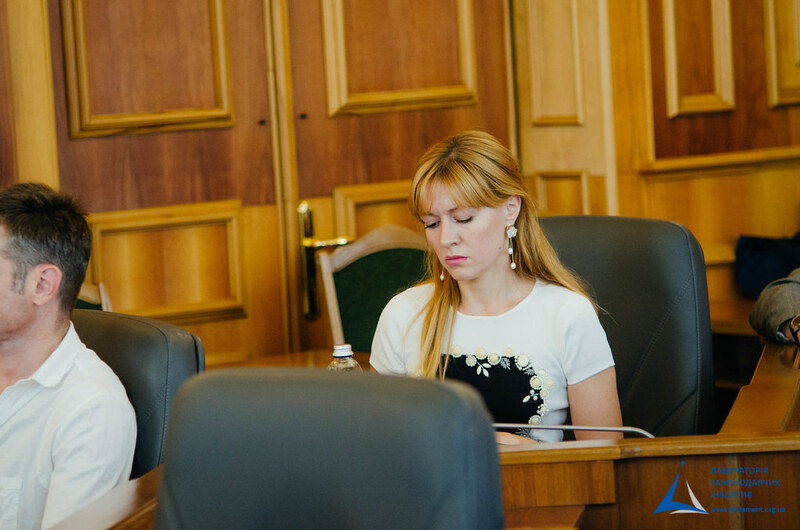 The discussion resulted in the number of adjustments to the environment bills, which, unfortunately, yet have not been adopted. 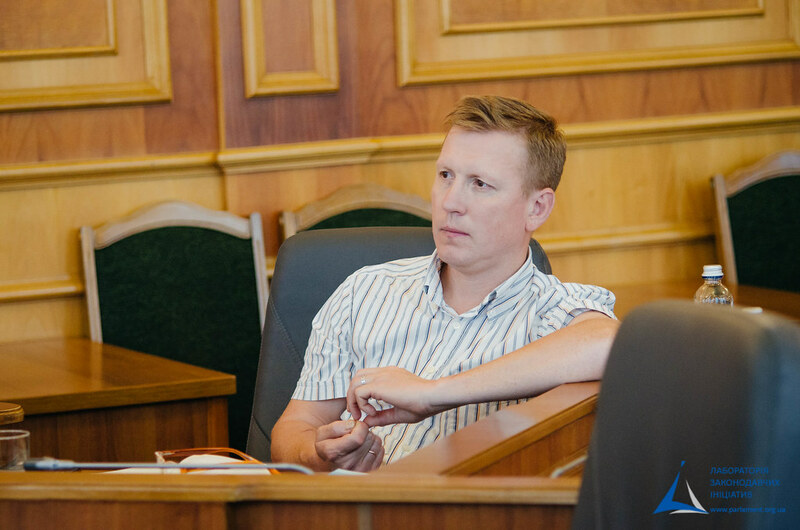 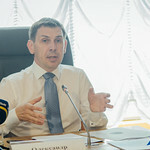 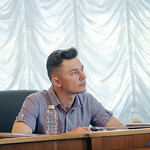 Oleksandr Chernenko stressed that the Town Hall Meeting provides legitimation to the discussed issues and shows that the future bill expresses the interests of the community. 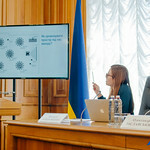 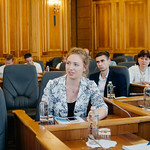 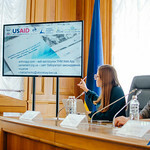 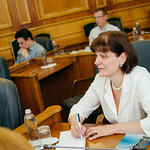 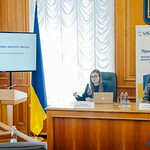 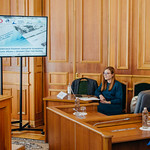 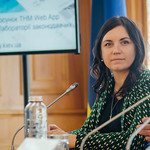 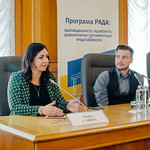 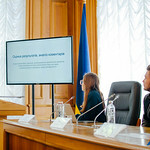 Victoria Baklazhenko, Program Coordinator, Agency for Legislative Initiatives, while presenting the guidelines, briefly focused on the key features of the Town Hall Meeting format. 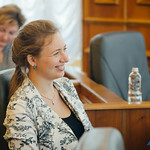 Town Hall Meeting is an informal public gathering of local residents of a certain area. 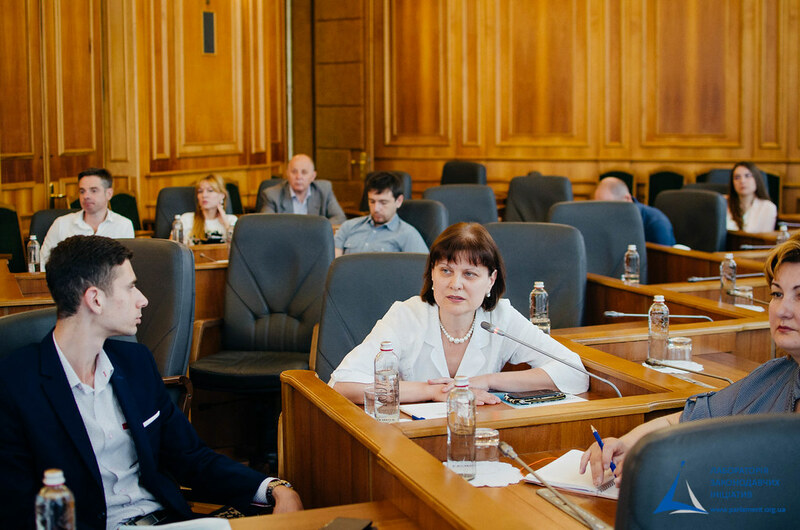 It is a qualified, purposeful and effective discussion of any specific issues of public interest. 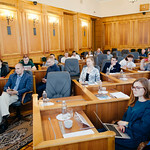 after the discussion, the participants vote for the best scenario. 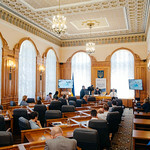 An important part of the Town Hall Meeting is the communication support of the event, which includes an information campaign to gather main stakeholders by e- mails, publishing information on the website, social media, creating graphic materials, and spreading information among partners. 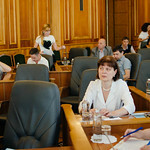 After the end of the discussion, you can start an advocacy campaign on the decision voted during the Town Hall Meeting. 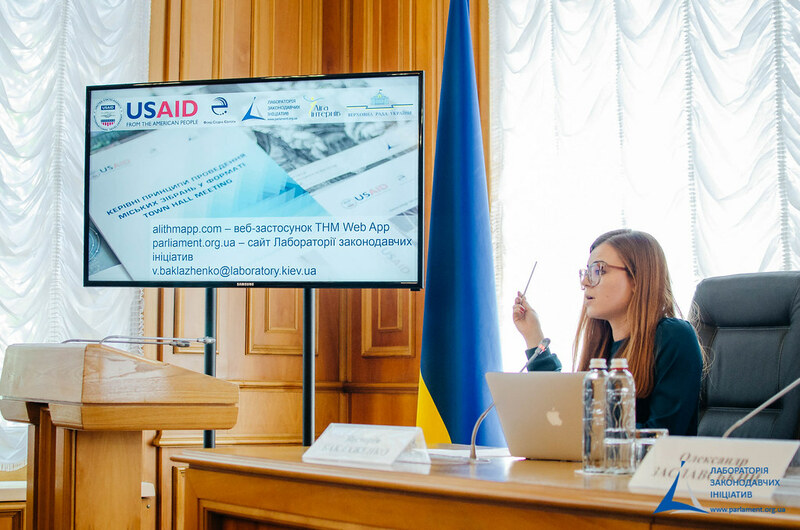 Agency for Legislative Initiatives has developed a special web application for the Town Hall Meeting. 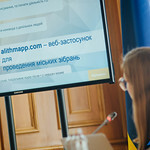 It is available at alithmapp.com, which can be downloaded from the Agency for Legislative Initiatives’ website parliament.org.ua. 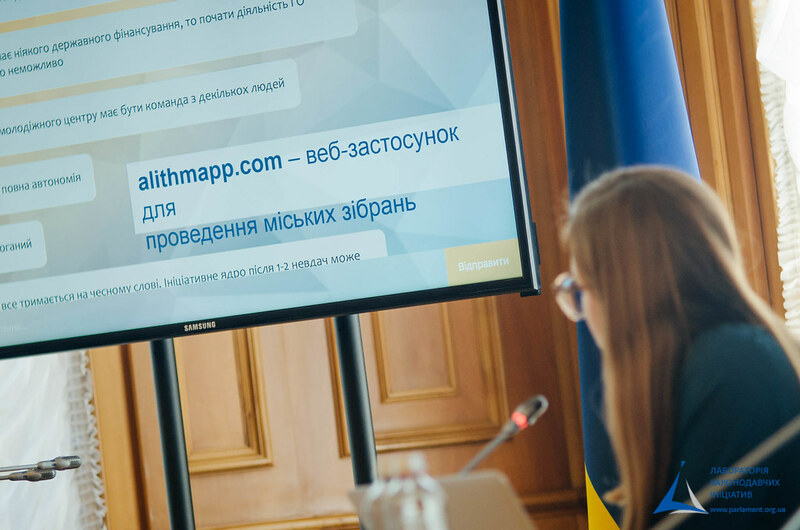 This web application allows you to display structured and informative messages in a shared chat and to simplify the process of generating a report after the event. 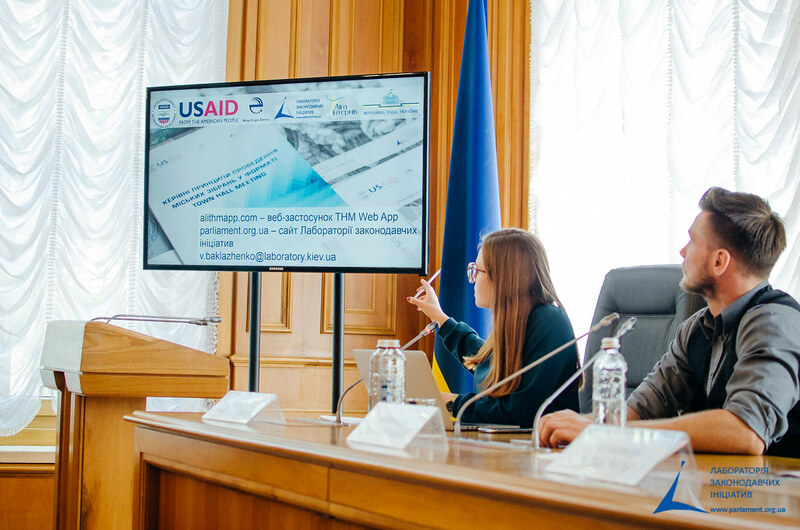 In order to use the web application for the Town Hall Meeting, please contact us. 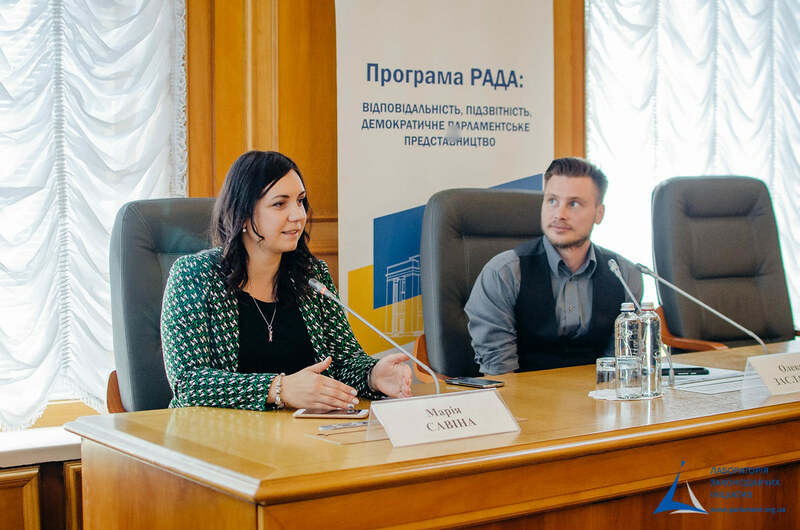 For additional information, please contact Victoria Baklazhenko, tel. 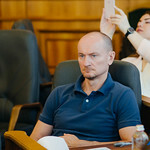 : 063 054 65 20, e–mail: v.baklazhenko@laboratory.kiev.ua.